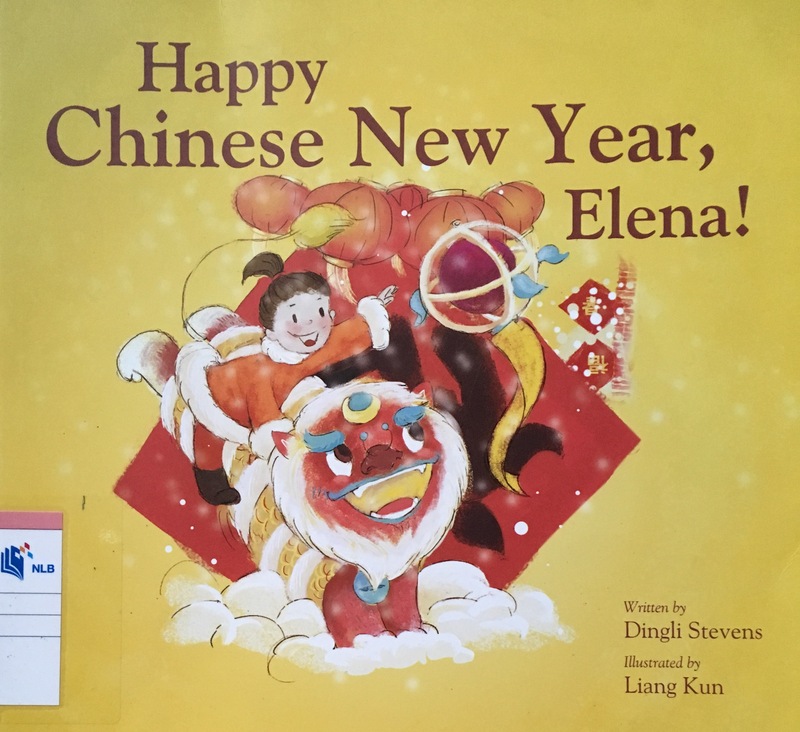 Title of Picture Book: Happy Chinese New Year, Elena! 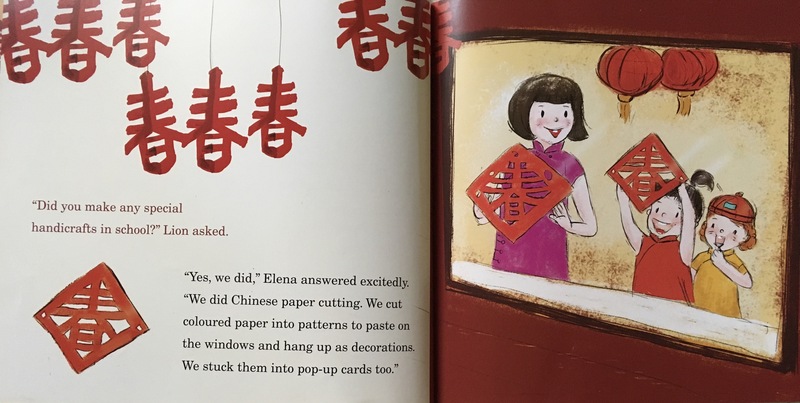 Publisher’s Blurb: Elena goes to Beijing to celebrate Chinese New Year with her grandparents. She meets a lion and talks about Chinese New Year customs and festive dishes with him. But is the lion real? Brief Review (in under 50 words): A story with a lot of information about Chinese New Year and a touch of imagination. Includes instructions for creating a pop=up card.